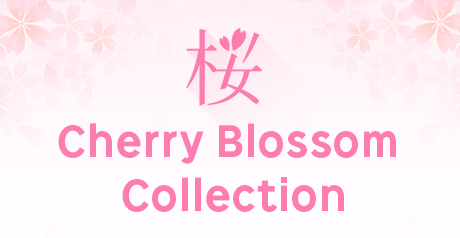 You avoid direct rays of the sun high temperature and humidity, and please save it at normal temperature. 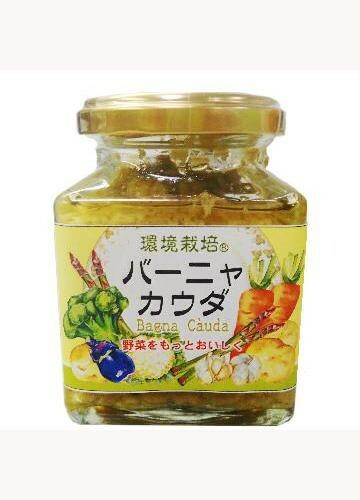 The Bagna cauda is local cooking of the イタリアビエモンテ district. Taste and the flavor that I used garlic and anchovy for luxuriously are plentiful specially made sources. I am only to be expected to meat and fish dishes and am the almighty source which is delicious even if you run to steamed vegetables and have it.